[toc]Dark circles under the eyes can spoil the beauty of any face. 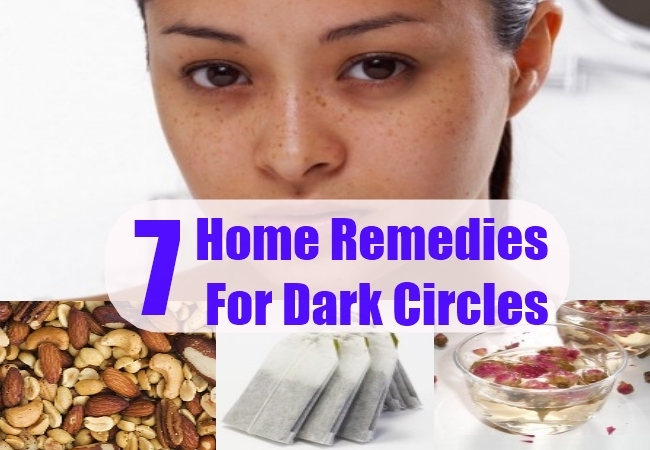 There can be several reasons for the appearance of dark circles. Apart from late sleeping habits and fatigue, it can also be due to alcohol, hereditary conditions, and caffeinated drinks among others. Dehydration is one of the important reasons for the issue. It is recommended that you drink at least 8 glasses of water every day to keep your skin well moisturised and cool. It also helps to flush out the toxins from the system and reduce the problem to a large extent. Drink water regularly for few days and you will see a visible improvement in the condition of the dark circles and your overall health. Mix two teaspoons of grated cucumber with half teaspoon of lemon juice. Apply this pack on your eyes and leave it there for 15 minutes. This pack is rich in Vitamin C, and helps prevent the damage caused due to free radicals and thereby helps treat the problem. 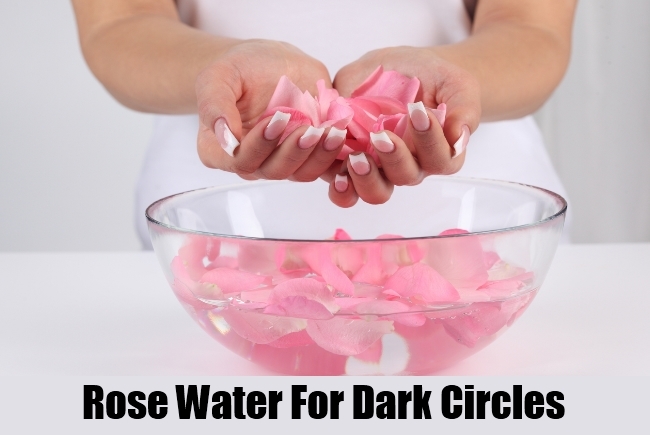 The rejuvenating and healing property of rose water is well known. It has been found to be extremely effective in treating dark circles. Put a few drops of rose water on a cotton ball and keep it over the eyes for 15 minutes. Do it every day for few weeks. You will see a noticeable difference. This is a very effective mixture to help reduce dark circles under the eyes. Almond oil has exfoliating properties that leads to lightening of the skin under the eyes. You can apply the mixture under the eyes and keep it on for 10 minutes every day. This will help considerably in lessening the dark circles. 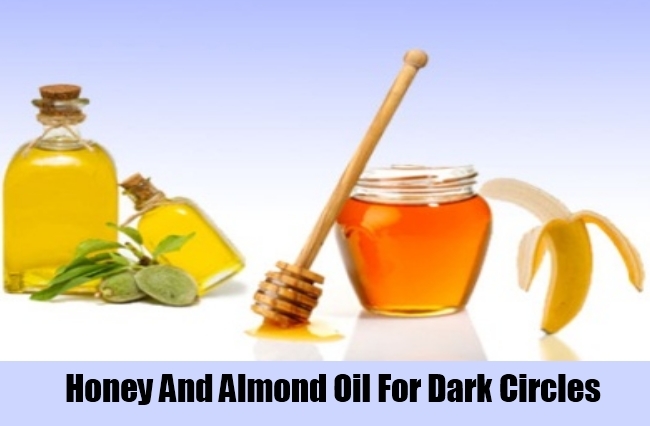 This is one of the most well-known and effective remedies to treat dark circles. You can cut potato in thin slices and keep them over closed eyes. 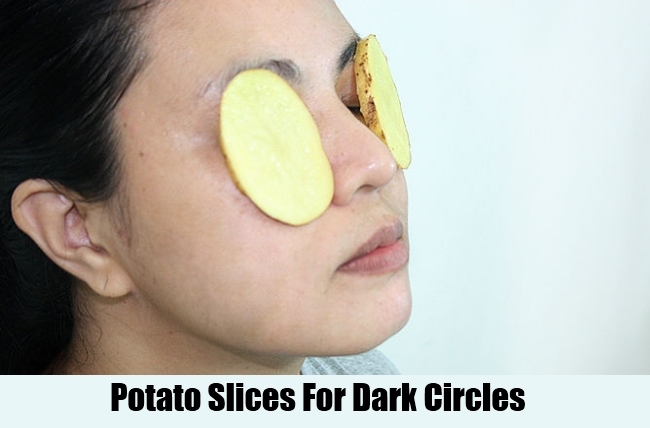 The relaxing affect of the potato slices will help treat dark circles. You can keep the slices over the eyes for 10-15 minutes every day for best results. 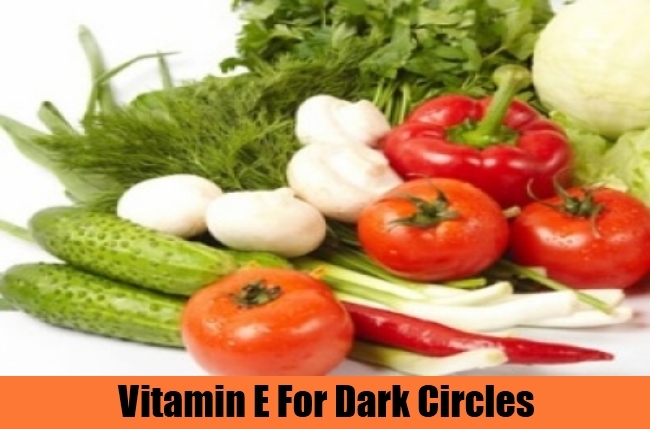 This has also been found to be very effective in treating dark circles. Green tea contains antioxidants that help reduce dark circles. 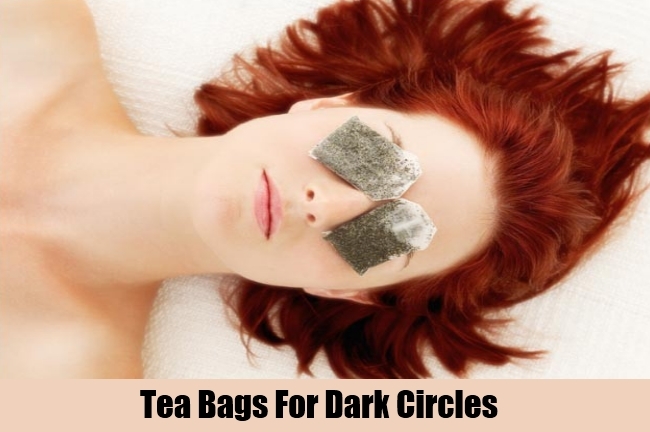 You can place green tea bags over your eyes for 15 minutes every day. 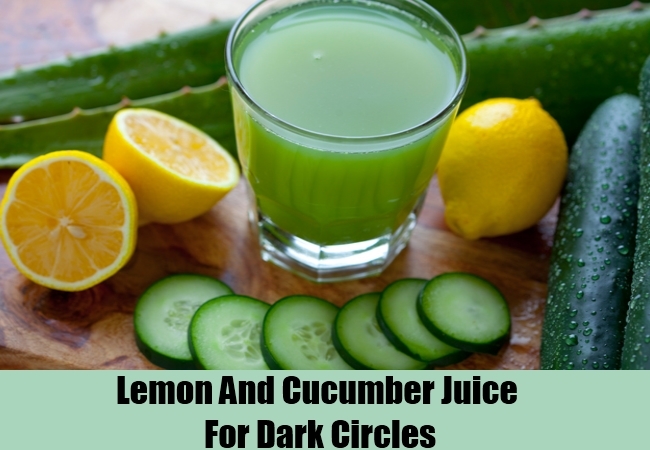 This will lessen the dark circles and within few days, you will be completely free of the problem. Buy some vitamin E capsules from your local drug store. Gently break open the capsules and squeeze out the gel into your hands. Take a little bit of the gel and rub it gently around your eyes. Do this daily for some time. You will see a remarkable difference within few days. Select the remedy that best suits your lifestyle and skin type. It is important that you be consistent in following a particular remedy for best results.